Shopping for a used car might seem daunting, but it doesn’t have to be when you follow our handy used car buying checklist. 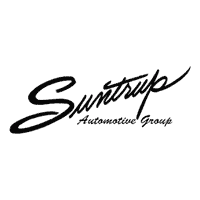 For more tips on used car buying, like how it differs from buying new, turn to Suntrup Automotive Group, your auto experts. Determine What You Can Afford: A car payment shouldn’t exceed 20% of your net pay. Use an online payment calculator to determine you much you can afford before looking at potential vehicles. Decide What You Need vs. What You Want: Avoid getting carried away by ranking what you’re looking for in a new car. You’ll know what features to prioritize when you start shopping. Do You Research: Before you head to a dealership or private seller, make a list of the car models you’re targeting and then go online for some research, including common defects, repair costs, and price points. Remember prices vary by location – a Honda Accord may be worth less in than in Los Angeles. Know What to Ask: When you approach the seller, you should have the right questions to hand. Why is the car being sold? How many previous owners? What’s the mileage? What’s the history? These are all things you should know. 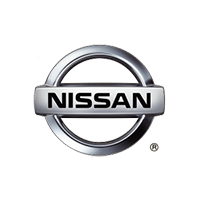 If you are looking at certified pre-owned models, the dealership should have a vehicle history report that you can access. Perform a Physical Inspection: You don’t need to be too comprehensive, but at least check the exhaust for black spots or grime, examine the frame for signs of welding, repainting, and other repairs, check the glass for cracks or chips, and then lift the hood to look for corrosion, dents, and other visible damage. 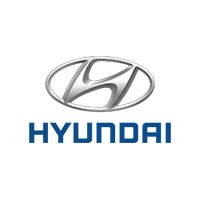 Take a Test Drive: Take plenty of time to test all components, including steering-wheel alignment, brakes, wipers, lights, air conditioning, and power windows. Drive the vehicle at a variety of speeds – it might handle differently on the highway than it does in the center of . 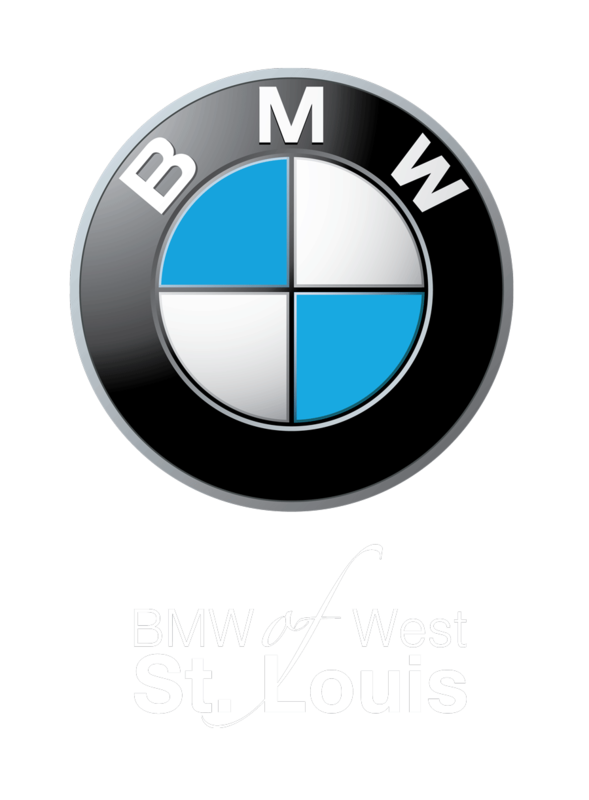 Whether you’re looking for used models under $10,000, interested in pre-owned specials, or simply need a little further advice on buying used, feel free to contact us. Facing the decision of leasing vs. buying? Allow us to help with our guide. Learn more about the differences between used and certified pre-owned, and stop by your local Suntrup Automotive Group dealership today!